9237. 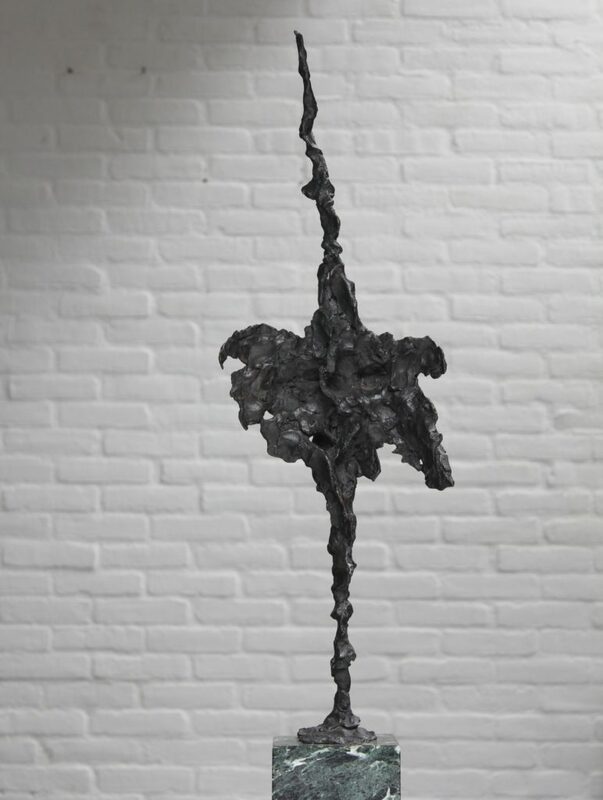 ‘STAANDE AALSCHOLVER’ Brons, 69 cm hoog. Unica. Reserved.